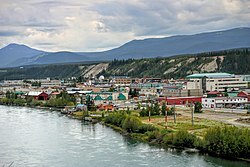 Whitehorse is the capital of Yukon, Canada. 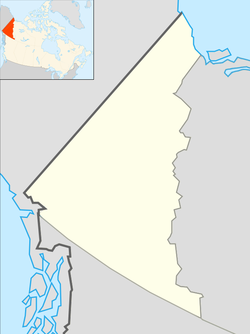 It is the also largest city in northern Canada. It is on the Alaska Highway and the Yukon River. The city was inhabited by First Nations for thousands of years. This page was last changed on 9 November 2018, at 11:42.